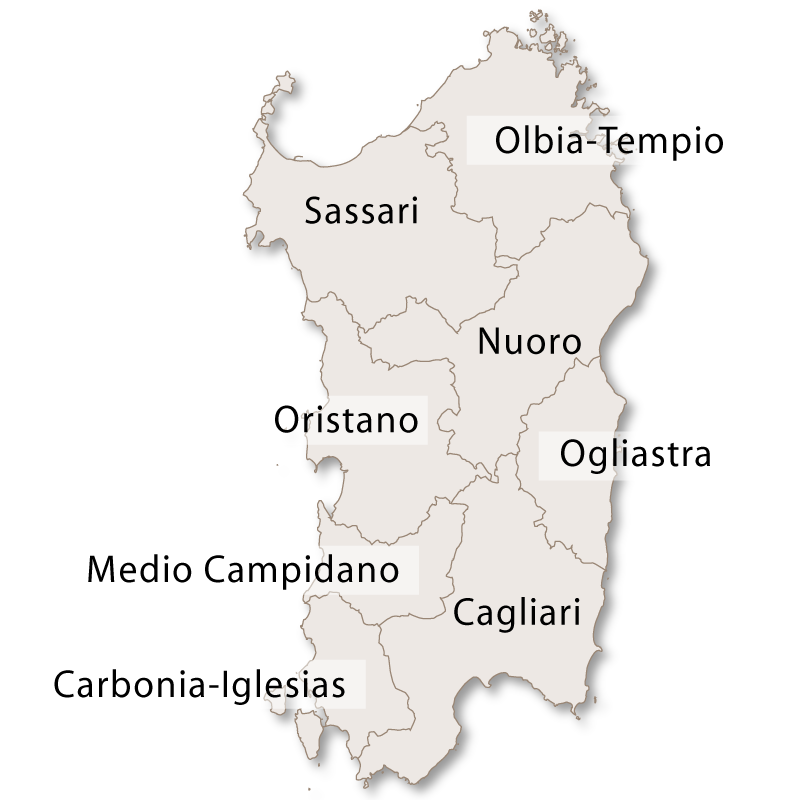 To the north, the province of Olbia Tempio faces the narrow stretch of water which separates Sardinia from Corsica (Bonifacio Strait), the Tyrrhenian Sea to the east, the province of Sassari to the west and Nuoro to the south. 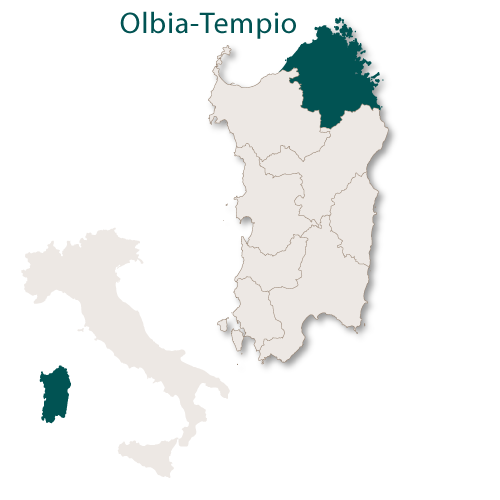 Olbia Tempio is a newly established province which was formed in 2001 when the regional law doubled the number of provinces from four to eight. 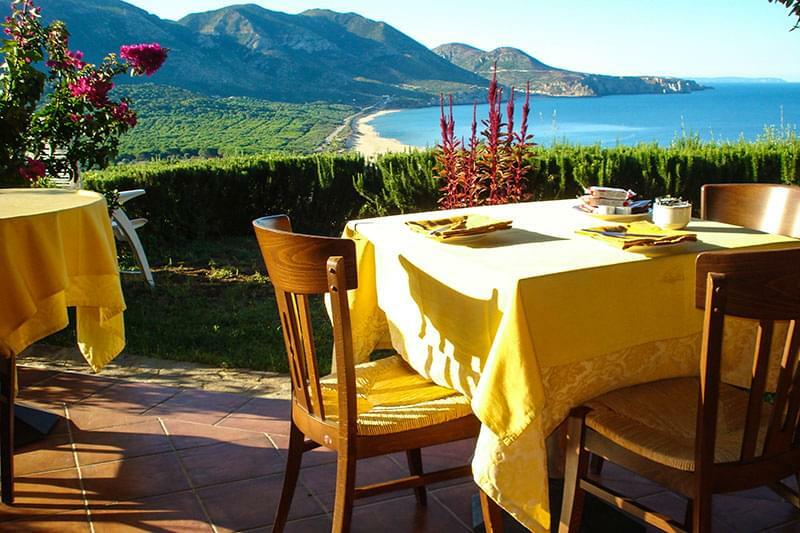 The landscape in this province is varied with spectacular coastlines, mountains, hills, oak forests, plains, cultivated fields and desert areas. 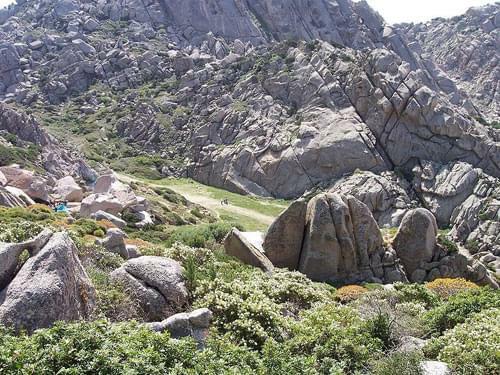 Part of the historic Gallura territory is in the province of Olbio Tempio and here you can see amazing granite rocks which have been formed into unusual natural sculptures by the wind and the rain. 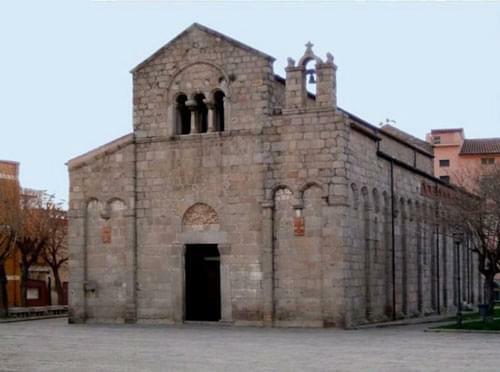 The town of Olbia has some interesting architecture such as the Basilica of San Simplicio which was built in the llth and 12th century purely from granite. A short distance from Olbia there is the village of Pittulongu where you can find the 8th-6th century BC Sa Testa sacred well. 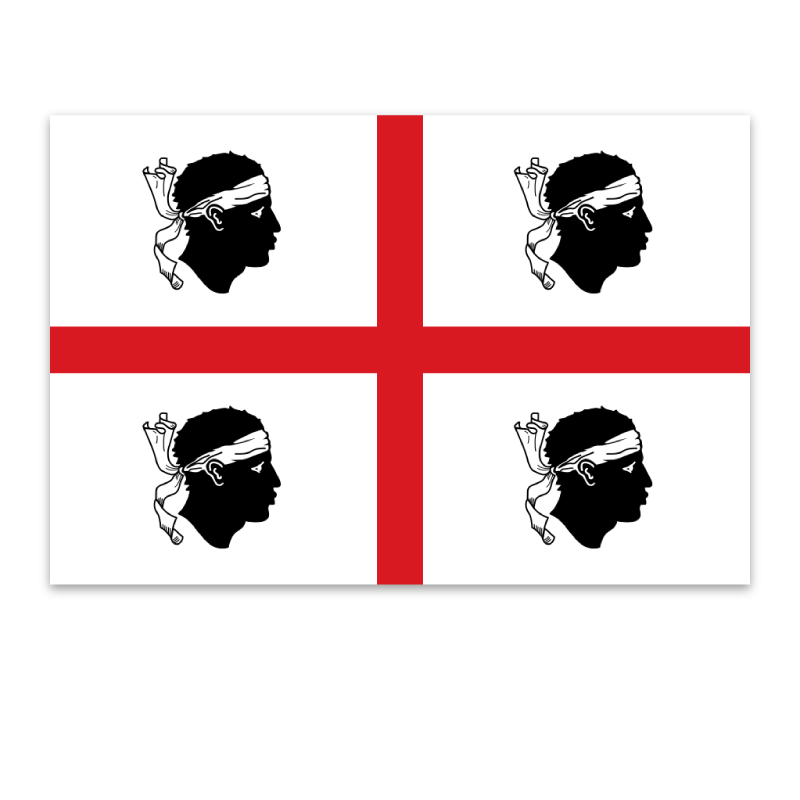 Olbia is the administative capital of the region, together with Tempio Pausania which is located on a granite plateau 40 kilometers inland from Olbia. Tempio Pausania is famous for therapeutic properties of the oligo-mineral waters of the Rinaggiu Springs. 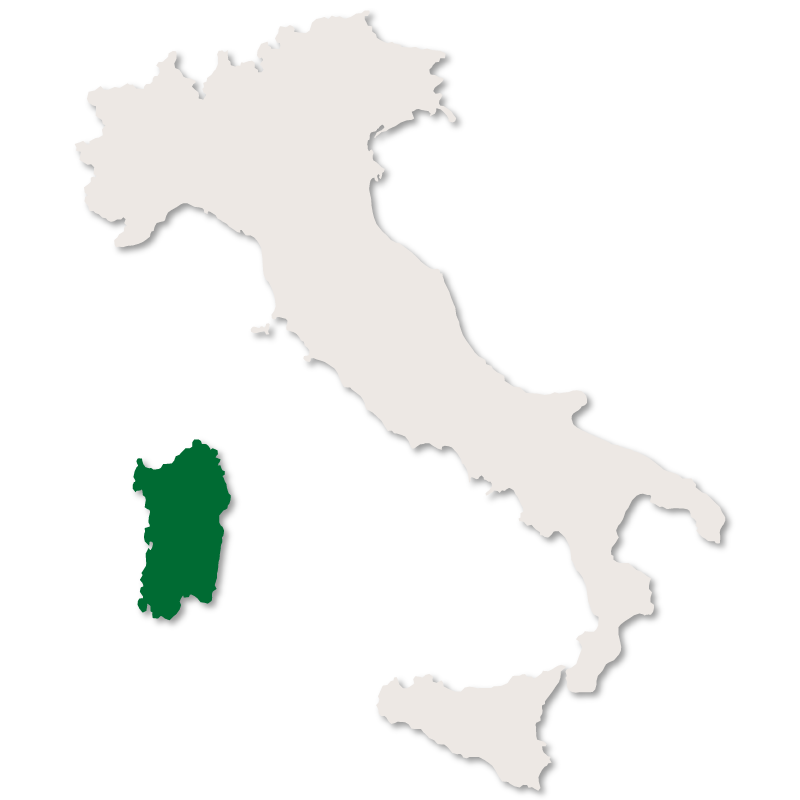 Inland, the whole of the province of Olbia Tempio is perfect for archeology enthusiasts with remains all over the area of pre-nuragic, nuragic, Punic, Roman and medieval civilizations. There are also many scattered rural settlements (stazzi) which were established during the 17th and 18th centuries by shepherds and their families. 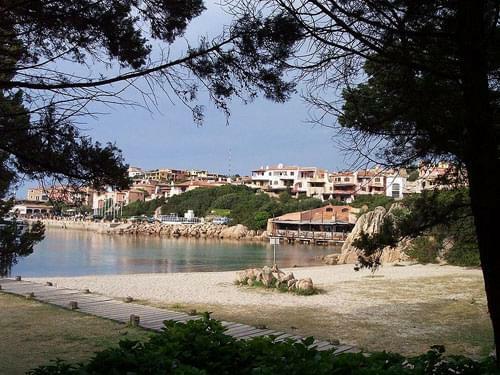 These stazzi were inhabited and flourishing until quite recently, until the tourism became big business in the area, when they were gradually abandoned as the owners moved into apartments in the developing towns and cities. While the interior of Olbia Tempio is pretty and intersting, it is totally overshadowed by the beauty of the coastline and the subsequent tourist industry that has grown up around it. 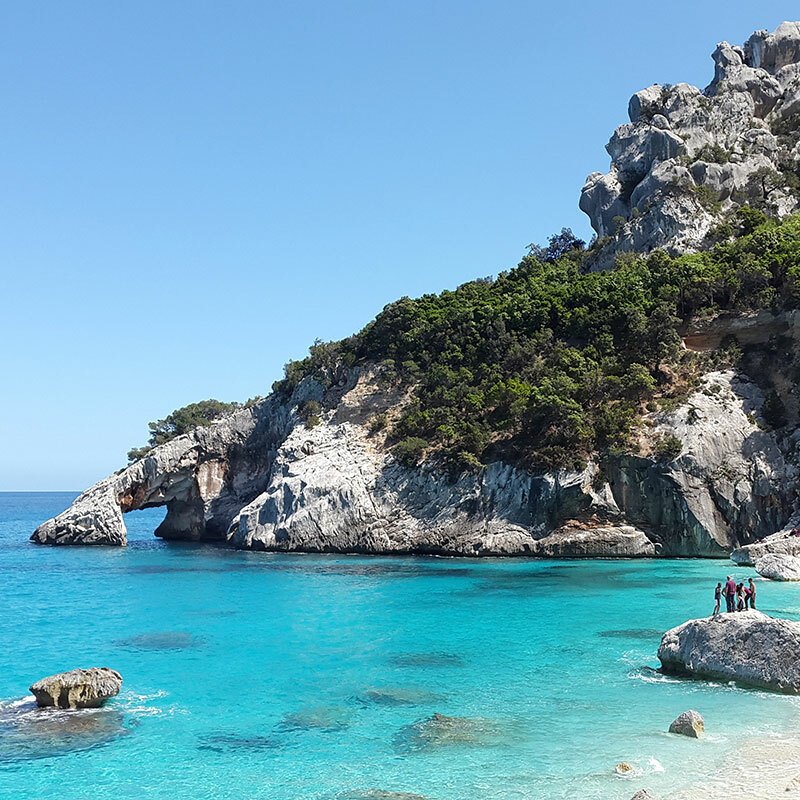 The coastline around this province is one of the most breathtaking in Italy and is a playground for the rich and famous in the summer months. During July and August, super yachts from around the world arrive here to berth in one of the many extremely expensive, totally exclusive marinas. 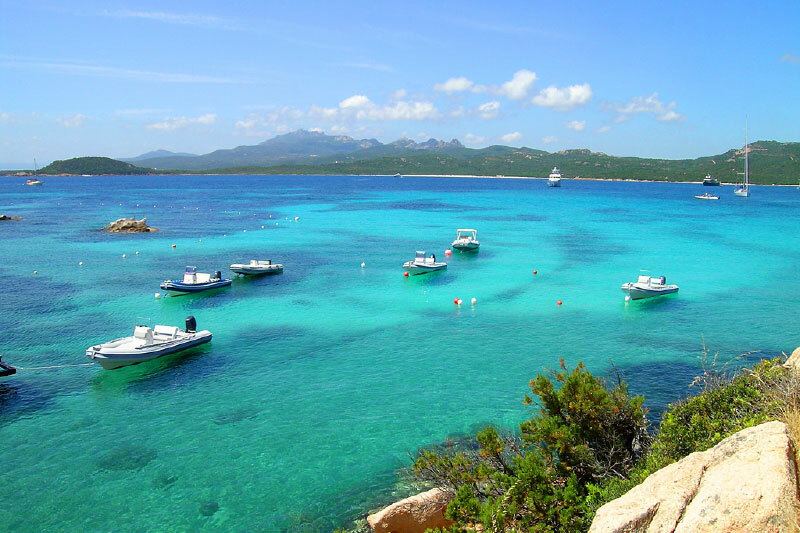 The coastline includes the beautiful Maddalena archipelago which is a group of granite islands, La Maddalena (the largest island), Santo Stefano, Spargi, Caprera, Budelli, Razzoli and Santa Maria. The islands are now a geo-marine national park and the natural flora and fauna of the area are very well protected. The tourist industry started in 1962 when Prince Aga Khan noticed the outstanding natural beauty of the coastal area and set up a consortium for high budget tourism. This paradise holiday destination, known as the Costa Smeralda(which is 55 km long and covers over 30 sq.km), is now one of the most exclusive in the whole world. 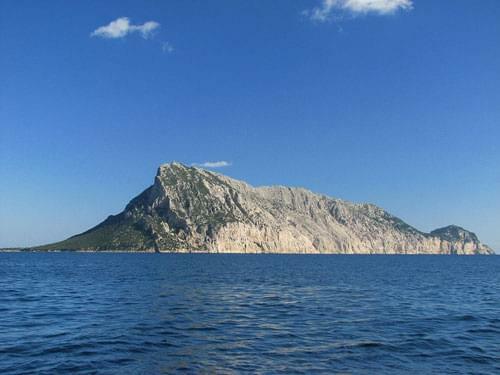 In the Bay of Olbia there is a large limestone island called Tavolara which is totally unspoiled thanks to it being a marine protected area and having a building ban imposed by the council. Although the interior of the province is charming, undoubtedly the coast gets most of the attention. From Olbia, northward to the tip of the island, past the luxurious village of Porto Rotondo and the Bay of Cignana, the visitor arrives at the legendary Costa Smeralda, whose name refers to the colour of the sea by the green-turquoise shades. The heart of the Costa Smeralda is Porto Cervo, nestled in a secluded cove and home of great tourist accommodations, a well-equipped marina with space for over 700 boats. The village revolves around the 'piazzetta' and the Stella Maris church. 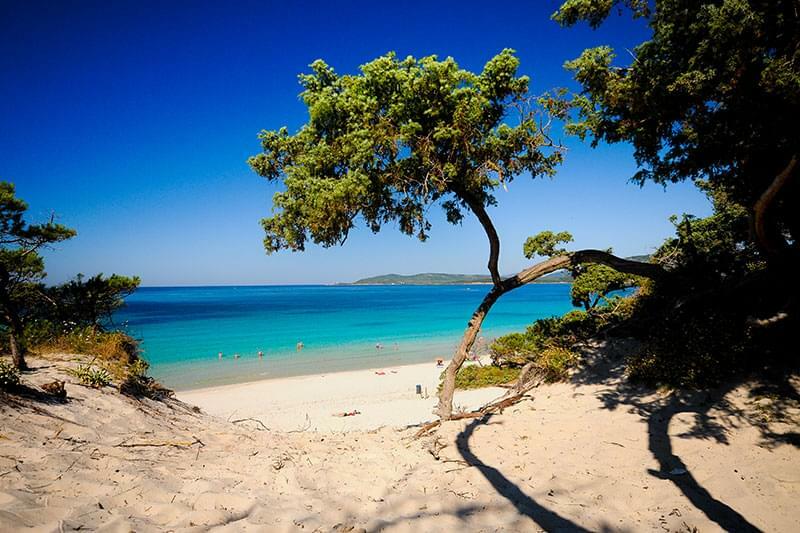 There are many beaches worth visiting: Cala di Volpe, Poltu Quatu, Baja Sardinia, Cannigione, the magnificent Capriccioli and Liscia Ruia beaches. Going north, past Porto Rafael, a sophisticated tourist village set in a small bay, one drives through Palau, one of the most popular destinations with the famous capo d'Orso rock, to arrive in S. Teresa di Gallura, the closest place to Corsica with the unique white limestone of the Bonifacio Coast. 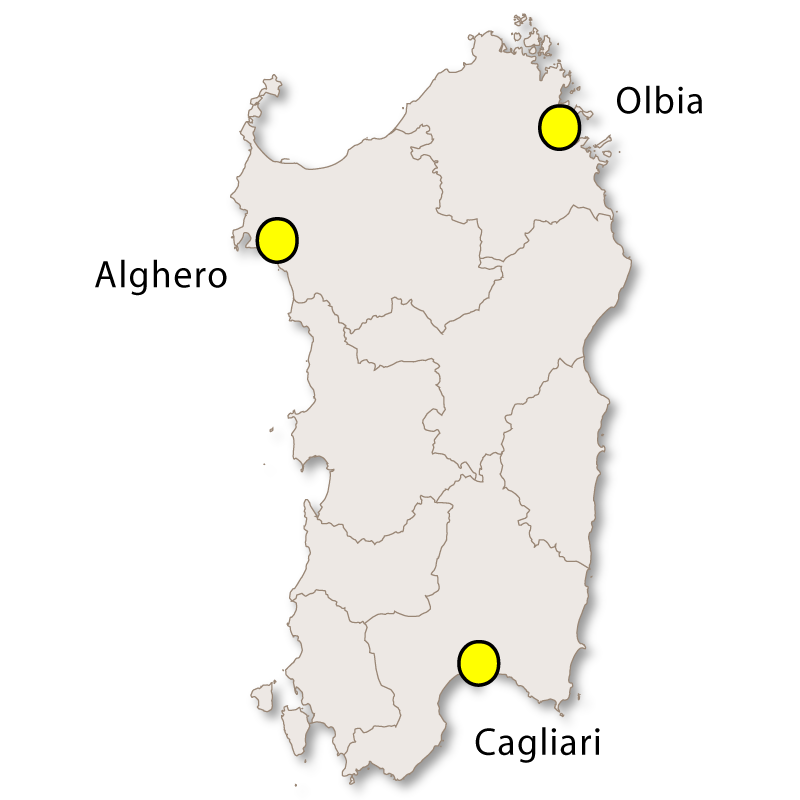 Other remarkable features of the area around S. Teresa di Gallura are Capo Testa, a massive granite promontory connected with the mainland by a narrow isthmus, the bay of Tindari with the coral-red rocks, Isola Rossa and Valle della Luna, a deserted land characterized by the presence of granite rocks carved by natural erosion into animal-like shapes.